The iSub VE vape tank from Innokin is their EU compliant tank; very similar to its predecessor, the iSub V, but now completely compliant with TRPR in the European Union. It features a Stainless Steel and Pyrex glass construction, along with a compliant 2ml capacity, and a top-filling mechanism. 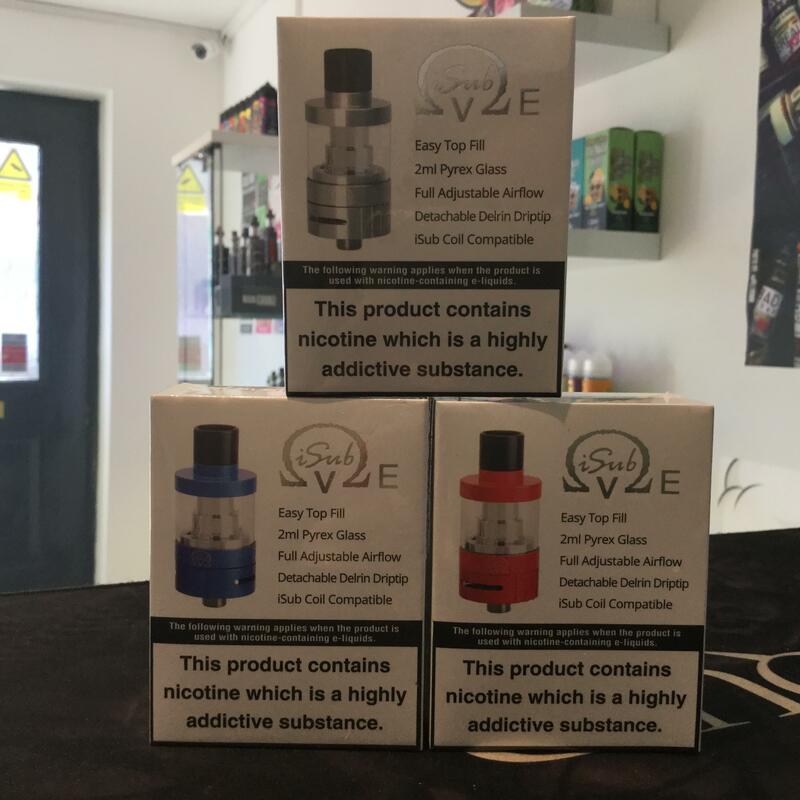 The iSub VE takes Innokin's range of iSub coils, allowing for a variety of resistances and wire materials to be used with it.